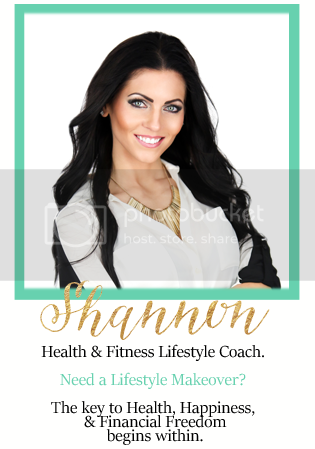 Shannon Hargrave: Spring is Here! 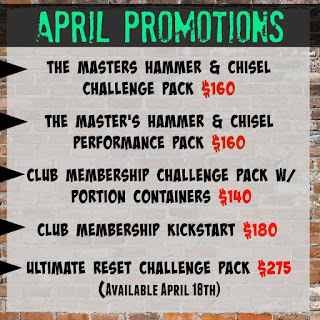 With that, I wanted to share with you all of my April Tips, Groups and Sales! Because guess what?! Summer is RIGHT AROUND THE CORNER! Are you ready for that swim suit season?! 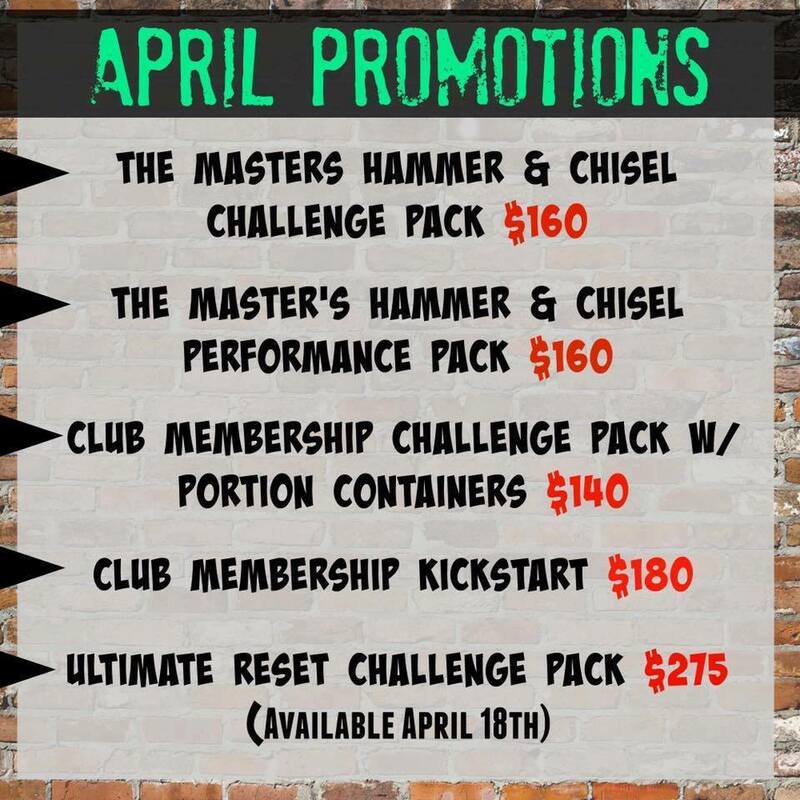 This is the perfect time to get a jump on your summer body and take advantage of our awesome sales this month! I would like to invite everyone out there who wants to be part of my next support and accountability group. Apply To Join a Challenge Group Here. Last but not least I wanted to share with you a little SPRING TIP! Seasonal fruits and vegetables are at optimal flavor and quality, which makes it easy to follow a healthy diet when you incorporate spring food. Since they are in abundance in the springtime, they cost less at grocery stores and farmers’ markets. Buying in-season foods are grown closer to home so they don’t lose as much nutritional value due to shorter travel distances. Seasonal produce not only taste good, but they also reduce the risk of heart disease and stroke. To take full advantage of spring’s healthy selections, try to concentrate on including a variety of colors in your everyday meals. Aim for colors such as dark leafy green vegetables (spinach and kale), yellow and orange (mango, peaches, squash, carrots), red (beets and strawberries), and blue and purple (blueberries and plums). Research shows that these fruits and vegetables contain different classes of phytonutrients, which are natural components in plants that may reduce the risk of heart disease, stroke, and some cancers. Apricots – Enjoy them dried or chopped in a refreshing spring salad. Asparagus – Fire them up on a grill for just a few minutes for a delicious side dish. Artichokes – Steam them and serve drizzled with a low-fat Italian dressing. Broccoli – Serve them steamed of sautéed, or try them raw in salads or with a low calorie dip for a crunchy snack. Eat as much as you’d like since they are loaded with antioxidants and also high in fiber! Chives – One of the many seasonal herbs that are especially good during the springtime. Fennel – Available in early spring and also in summer and fall. With a slight licorice flavor, they add a unique taste and crunch to salads. Greens – Spring greens include Swiss chard, mustard greens, and collard greens. Toss your favorite springtime greens in a salad, but try not to hide their natural flavors under a heavy dressing. Instead, drizzle with olive oil and a splash of lemon or lime juice. Mango – Try in a refreshing smoothie or mango salsa for a springtime treat. Spinach – A versatile vegetable that can be used in almost any meal or snack. Try in place of lettuce in sandwiches or burgers, add in salad, or sauté and serve as a side dish or in pasta. Strawberries – Available through early summer, but may be sweetest in spring. Add in a mixed fruit bowl, tossed in salad, or mixed in strawberry balsamic vinaigrette. No matter what time of year, there are plenty of ways to incorporate healthy, fresh fruits and vegetables into your diet. It is recommended to aim for at least five servings of fruits and vegetables a day. Making half of each plate full with springtime fruits and vegetables that are abundantly available will have you easily reaching the recommended daily number of fruit and vegetable servings. 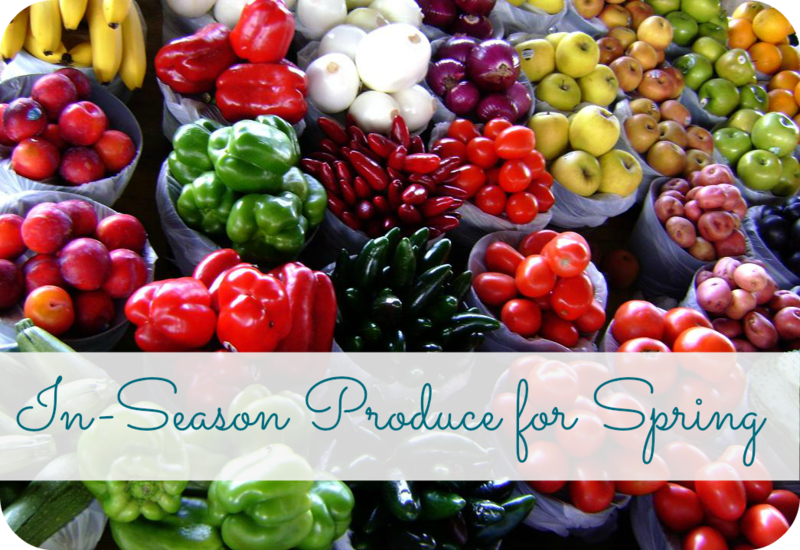 This spring, freshen up your eating habits with delicious seasonal produce!